If you need motivation to perform your daily chores, there’s no better time to start cleaning up your act than during Australia’s Black Friday sales. Brands like Miele are offering shoppers deals on a range of dishwashers and other appliances, with plenty of prices cut by $300. 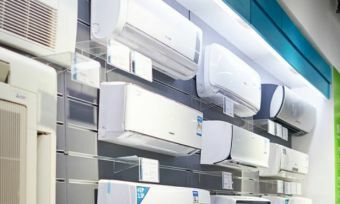 But to make sure you get the best deal this season, remember to compare these bargains with appliances from other brands like Asko, Smeg, Fisher & Paykel, Bosch and Westinghouse. 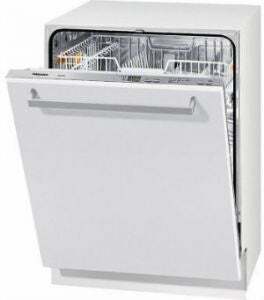 If you’re looking to cut down on your energy and water bills, Miele claims its Miele G 4203 I Active Semi-Integrated Dishwasher can help you save up to 40% electricity, thanks to the Thermo Save feature. For accessibility, the 60cm stainless steel unit features ComfortClose to ensure opening and closing the door is easy. It similarly has a height adjustable upper basket to cater to different users. 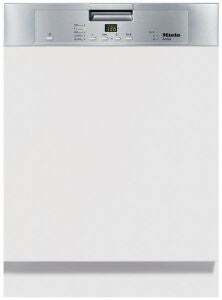 Similar to products like the Miele G 4263 SCVi Active, the brand claims this freestanding dishwasher can save you up to 50% more electricity. It comes with a few features catering towards convenient usability, including ComfortClose. The unit similarly has an EasyComfort basket design, which apparently helps make loading dishes simple and secure. 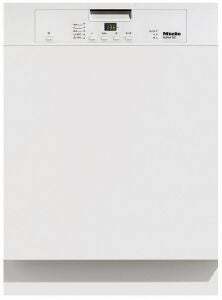 Available at an entry-level price, the Miele G 4263 SCVi Active is a fully integrated stainless-steel dishwasher. Miele also claims the dishwasher can save up to 50% electricity, with the ThermoSave feature said to similarly ensure the unit operates efficiently and sustainably while running the ECO programme. Washing programs and options such as ‘Intensive 75°C’, ‘Light soiling 55°C’ and Automatic. 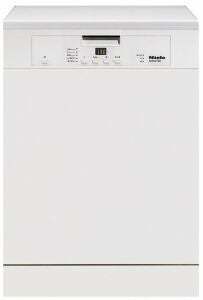 The Miele G 4203 SCU Active built-in dishwasher is designed to simplify the daily chore of washing up. The unit features ergonomic handles to apparently make loading and unloading easier, and provides a MultiComfort area to accommodate larger and bulkier pots and pans. Black Friday deals don’t end there – retailers are also cutting prices on gadgets, televisions, headphones, and much, much more. Plus, Black Friday means you can save hundreds on Dyson fans, vacuum cleaners, and assorted appliances if you know where to shop.